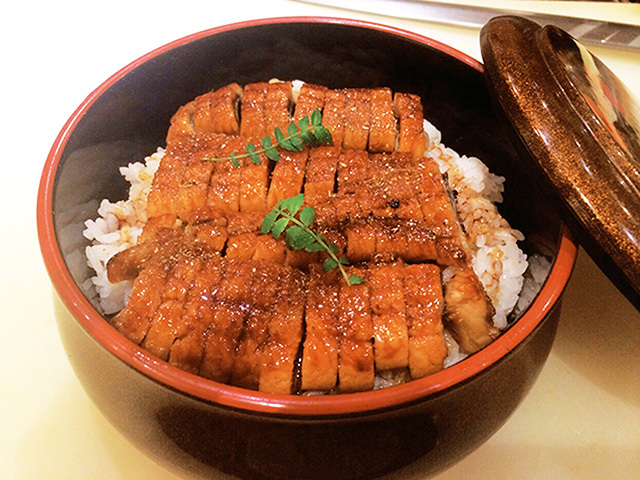 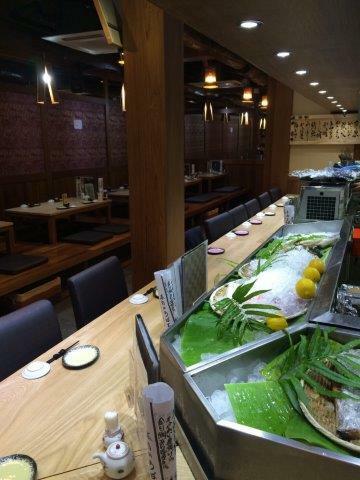 We are opening the third Kitaro Sushi at Sukhumvit 26 Nihonmachi!! 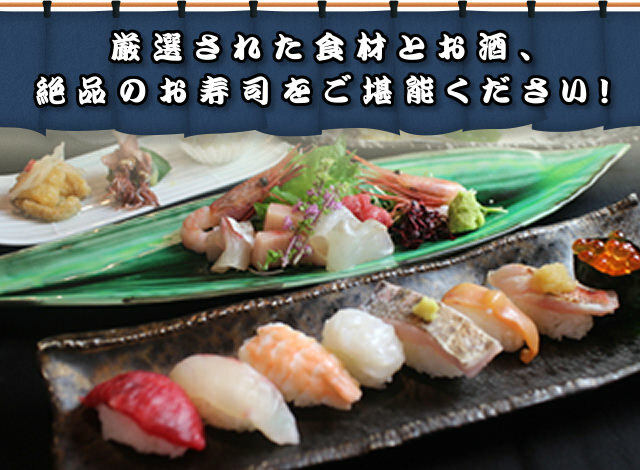 It will be located in NIhonmachi mall(Restaurants mall)Large parking lot is available in the mall .You could enjoy our sushi with your family or even with your clients.As same as first and second resutaurant,the fishes are sent here from the Central market in Osaka.We provide you great sushi`s which are made by the hands of Japanese professional sushi chef.We always welcome your visit. 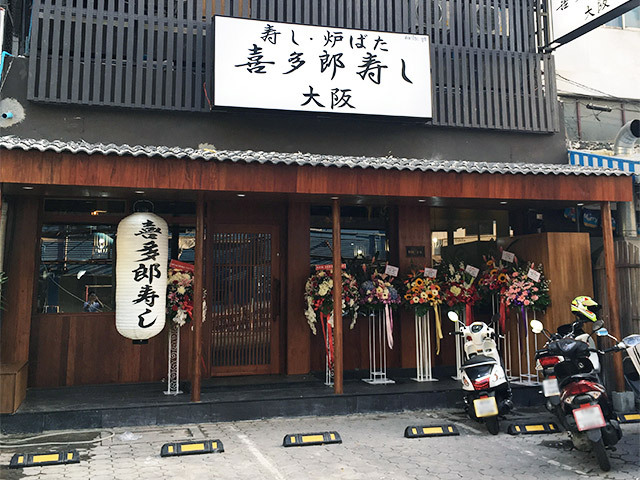 The third store in Bangkok opened! 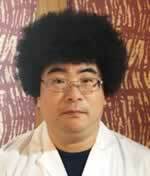 So I`m feeling very rewarding about what I`m going to do. 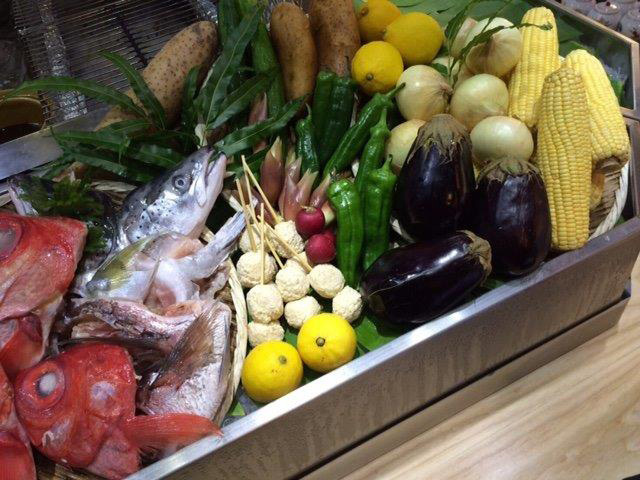 My motto is to stay bright and cheerhul all the time and I`ll give my best to make the Restaurant industry in Bangkok successful. 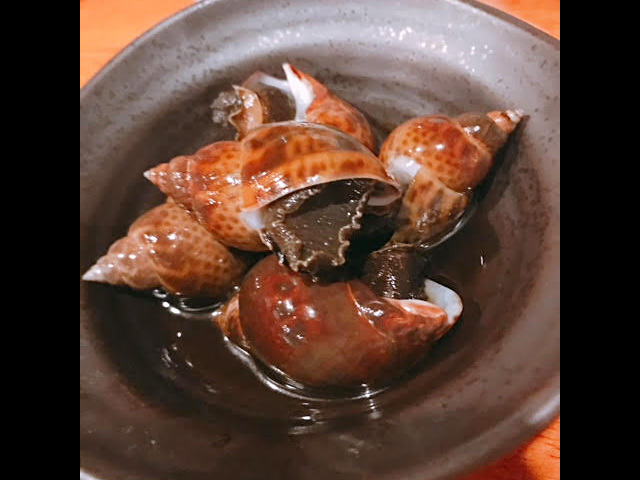 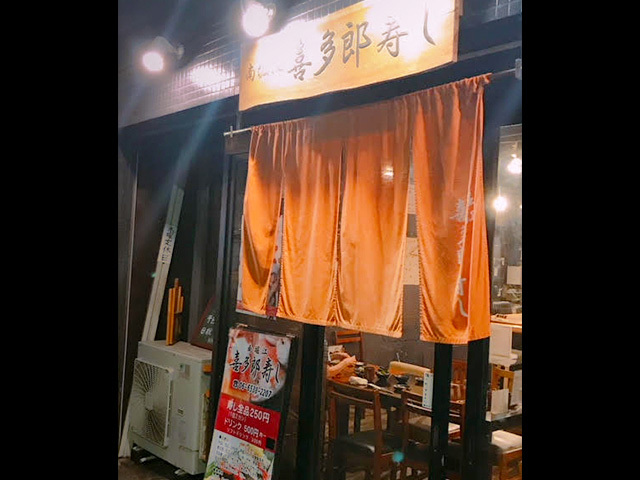 I would like to develop as a person with the mindset of gratitude and OMOTENASHI (Japanese hospitality).And also I would like to value the connections and bonds I have with people. 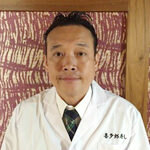 I`m look forward to your visit !! 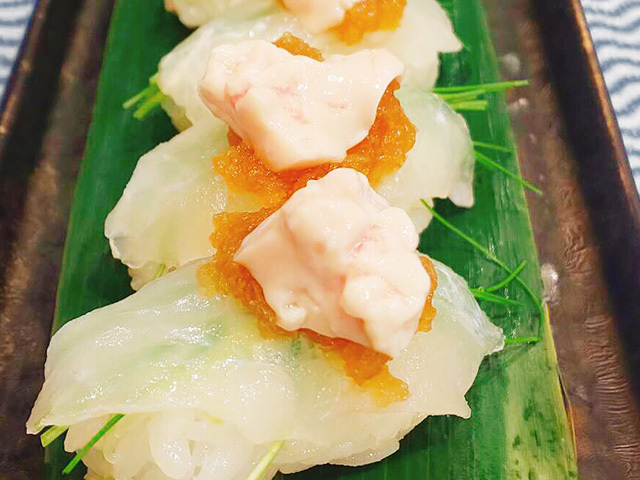 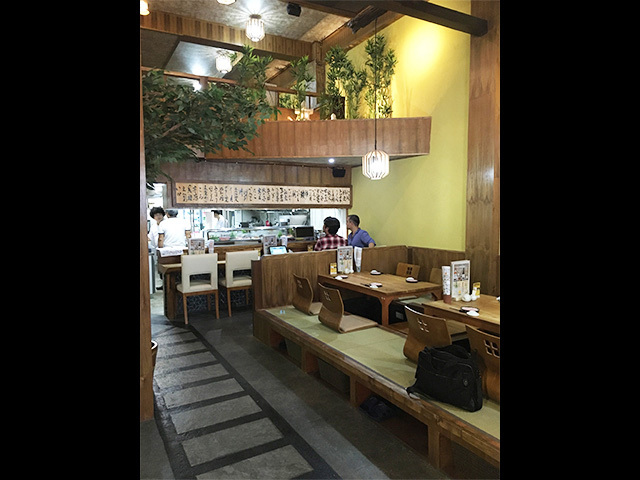 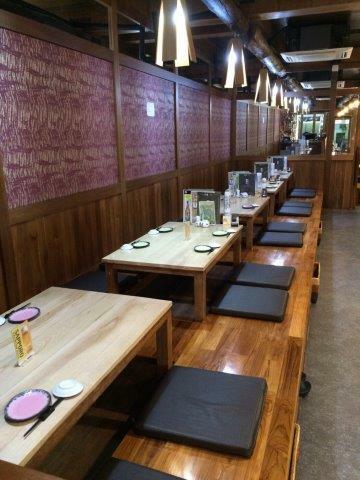 We’re happy to open our second sushi restaurant in Thonglor where is the most lively city in Bangkok. 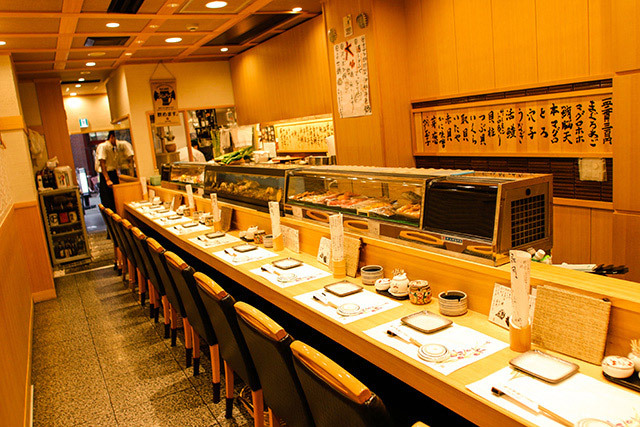 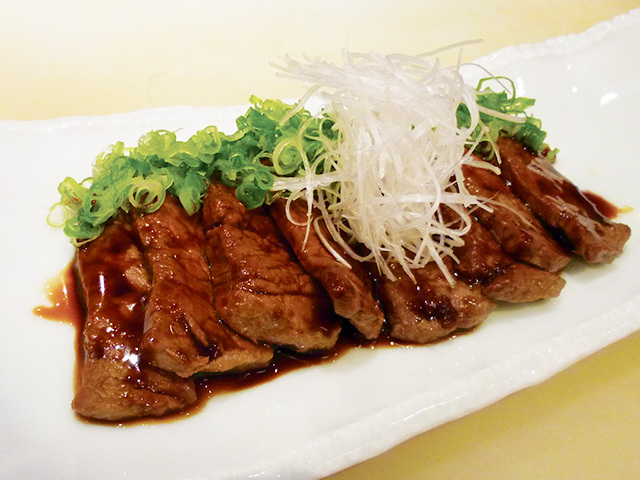 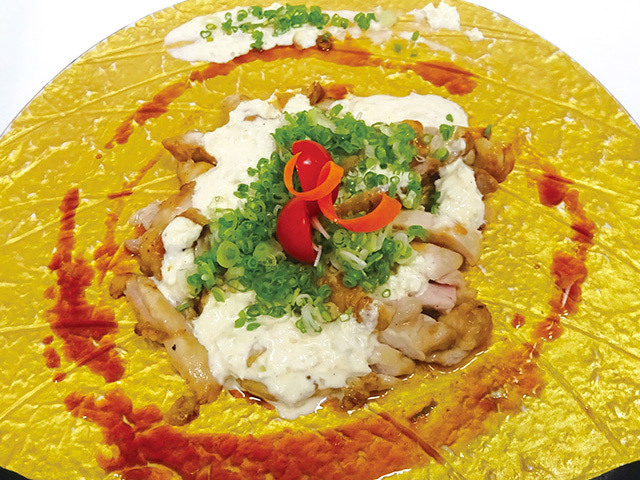 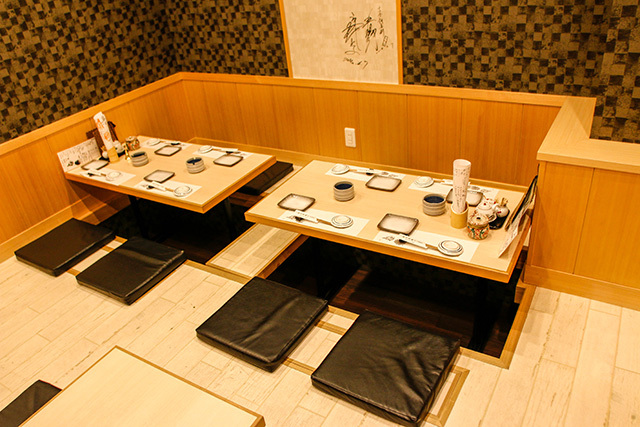 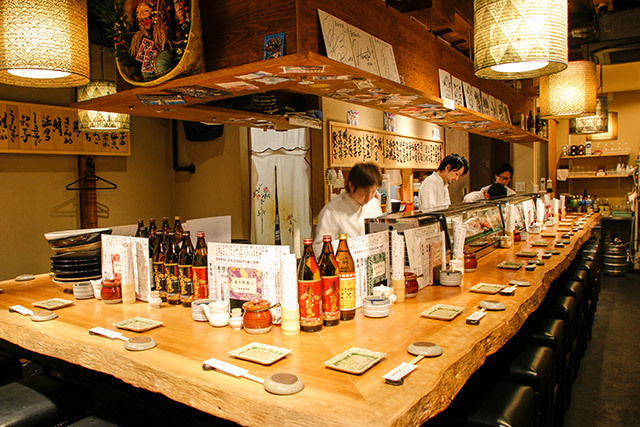 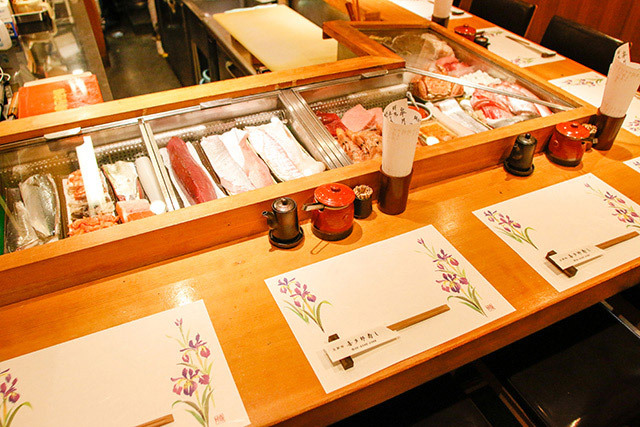 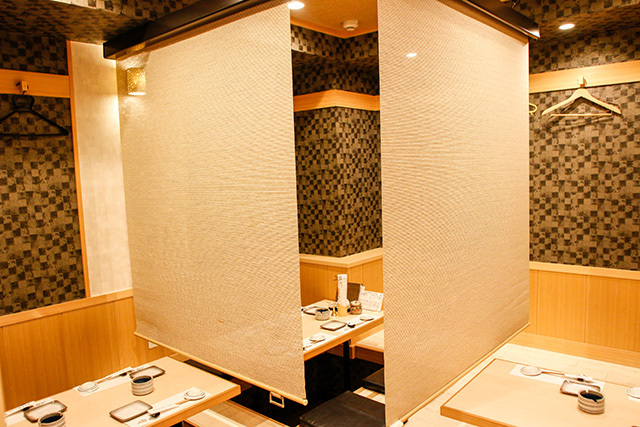 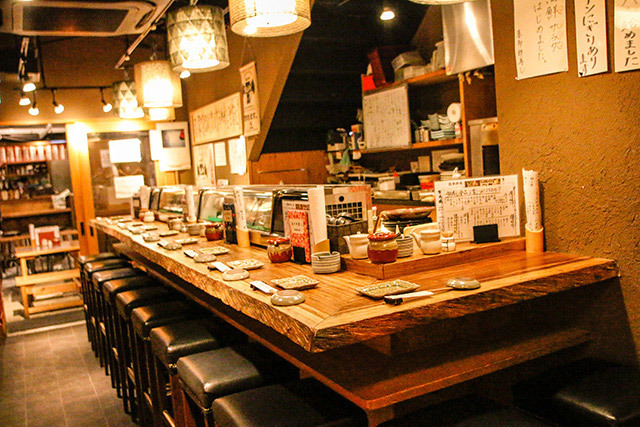 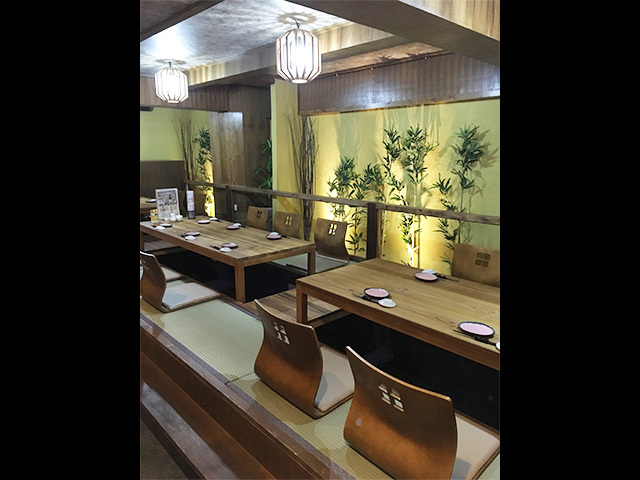 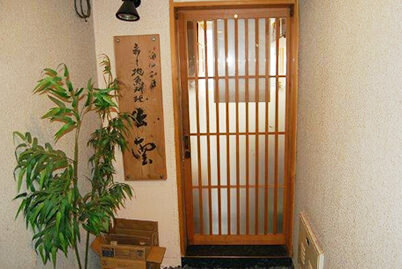 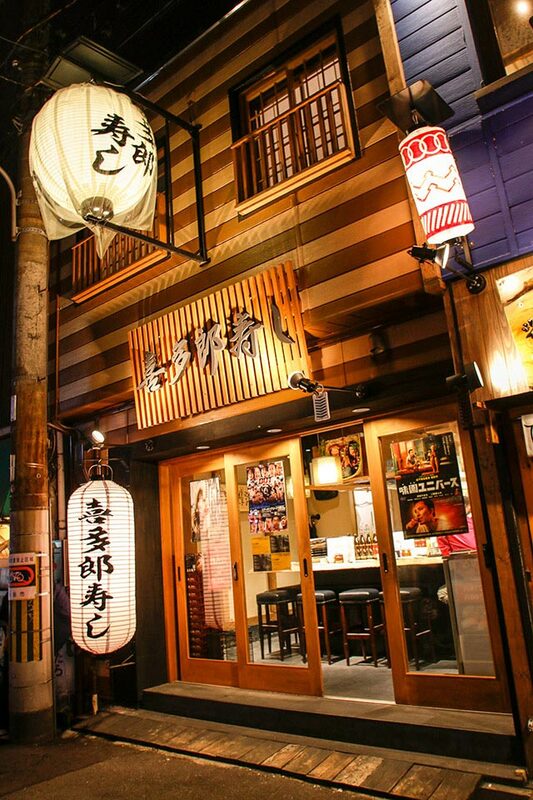 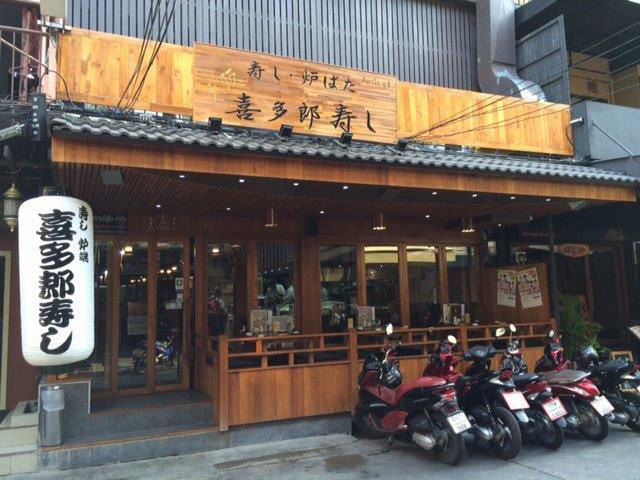 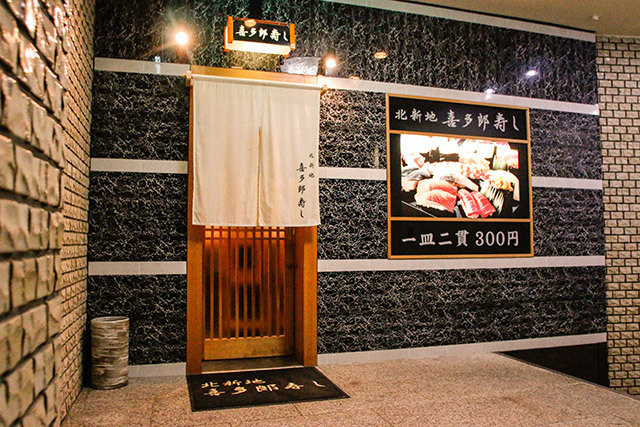 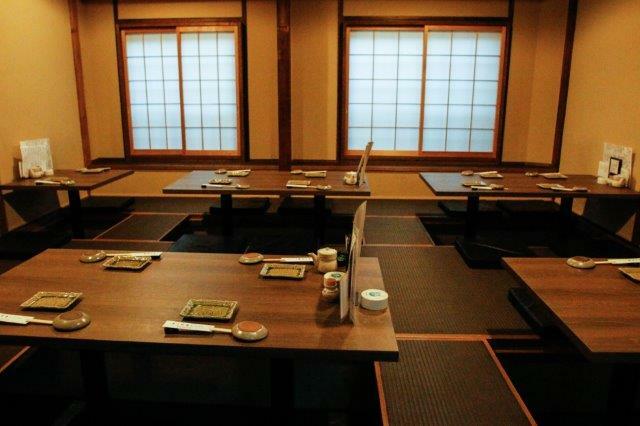 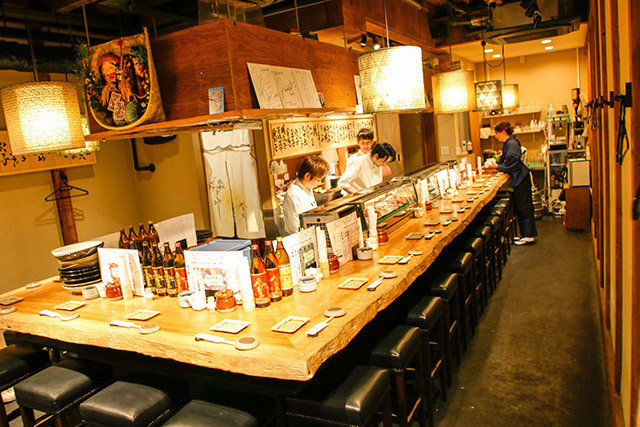 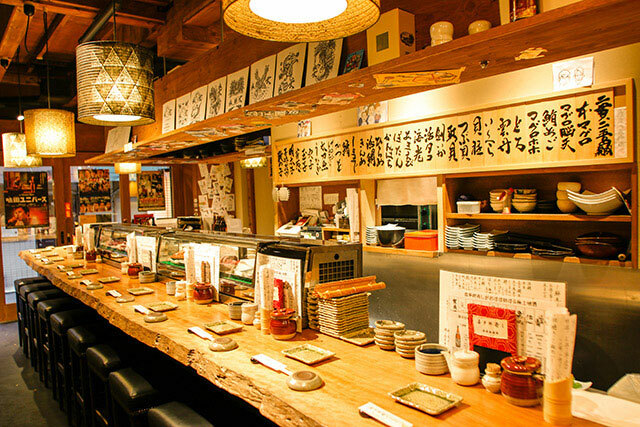 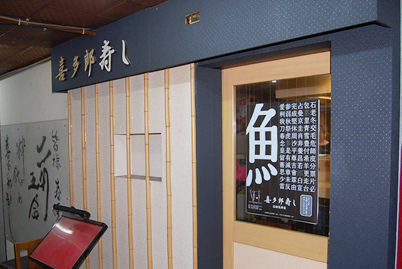 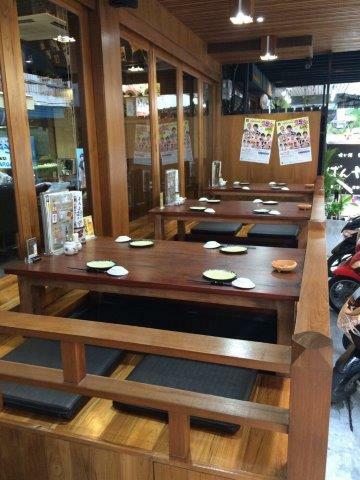 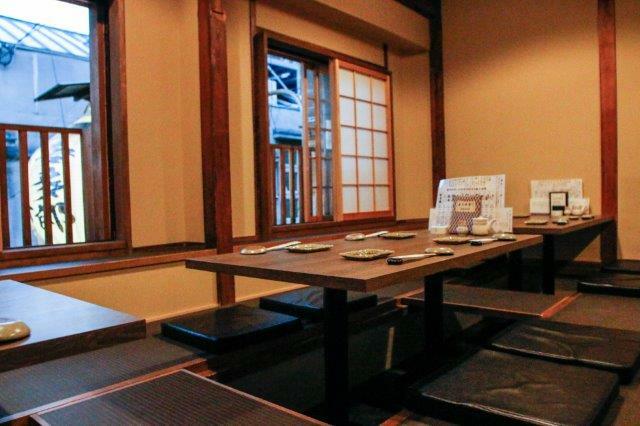 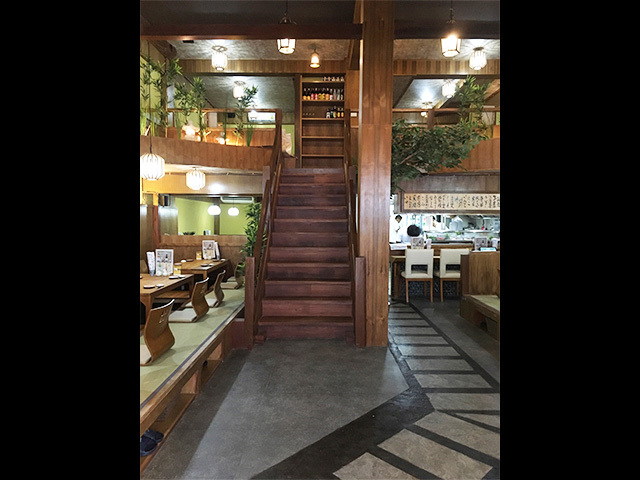 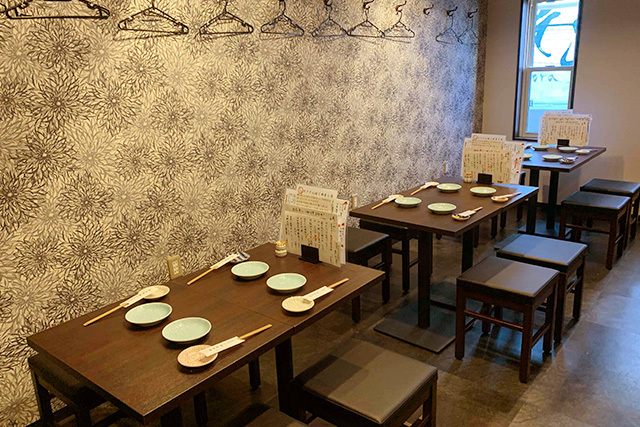 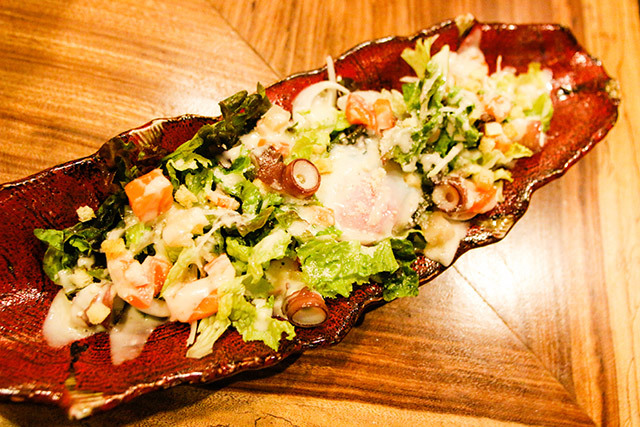 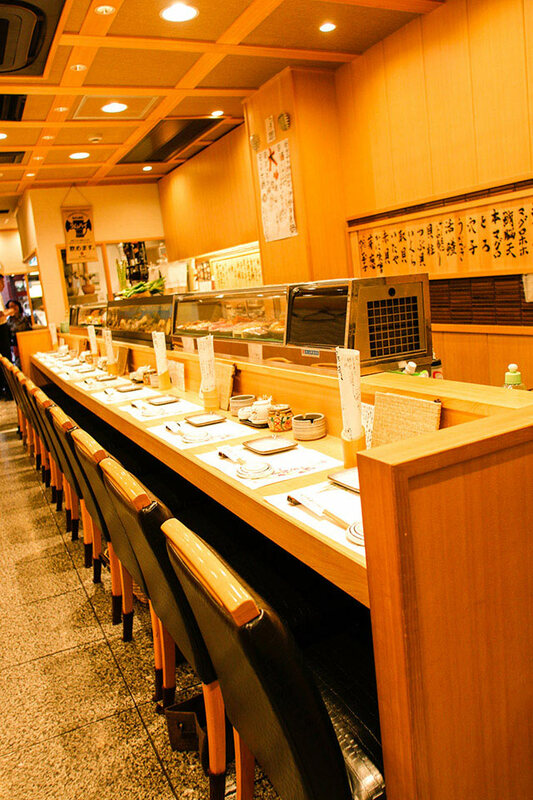 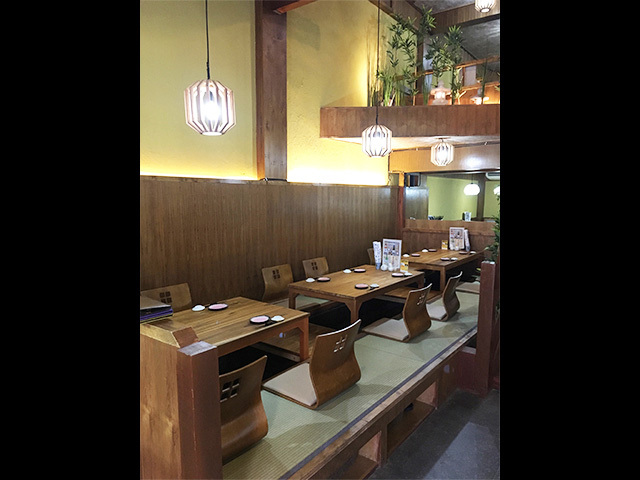 In the same way as the one in Skuhumvit, you can enjoy the real Sushi and Robatayaki, not only for Japanese customers. 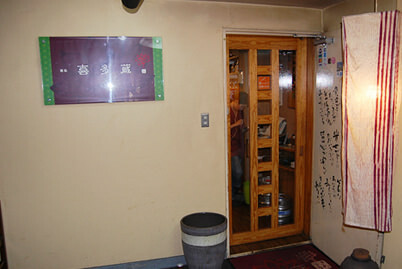 Exciting and hun restaurant is what we’re aiming at. 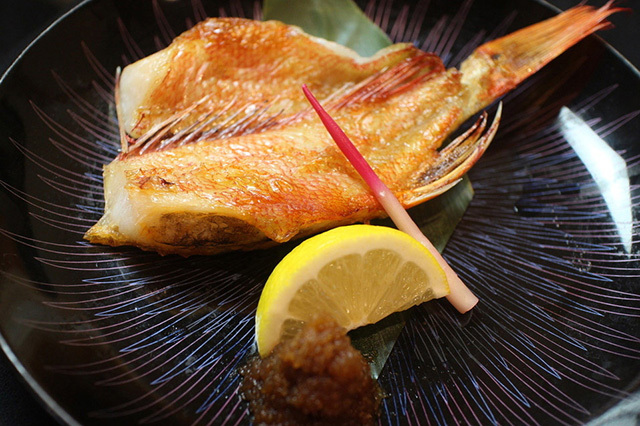 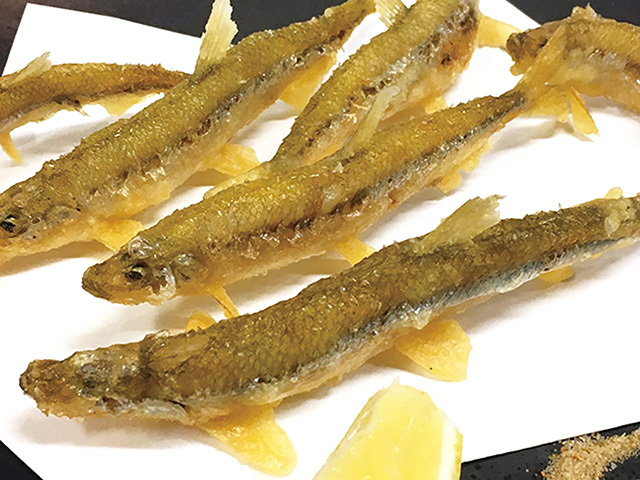 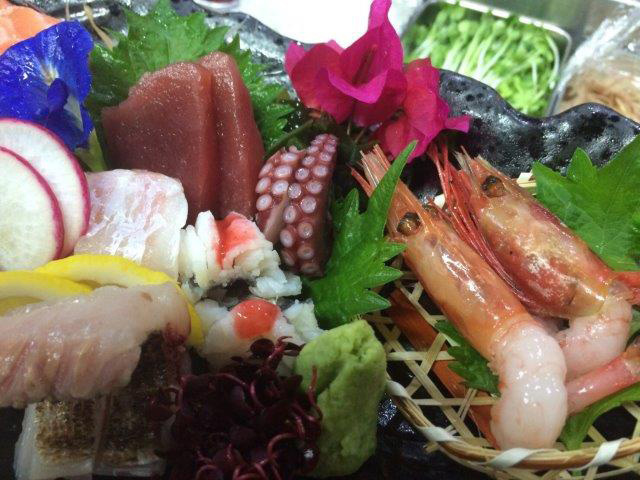 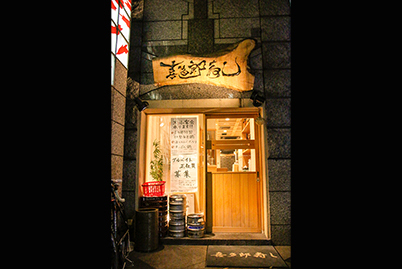 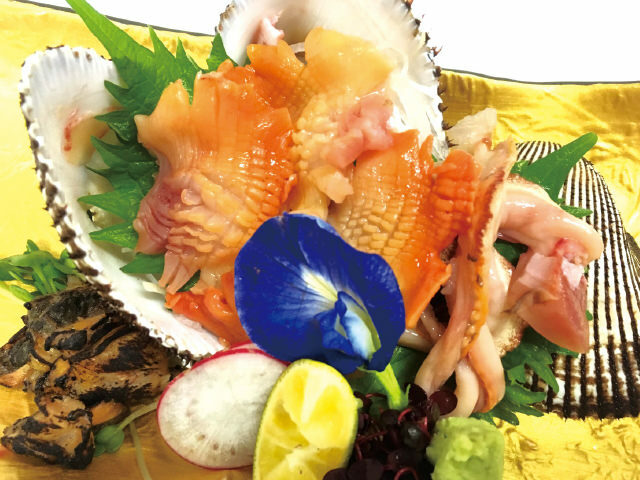 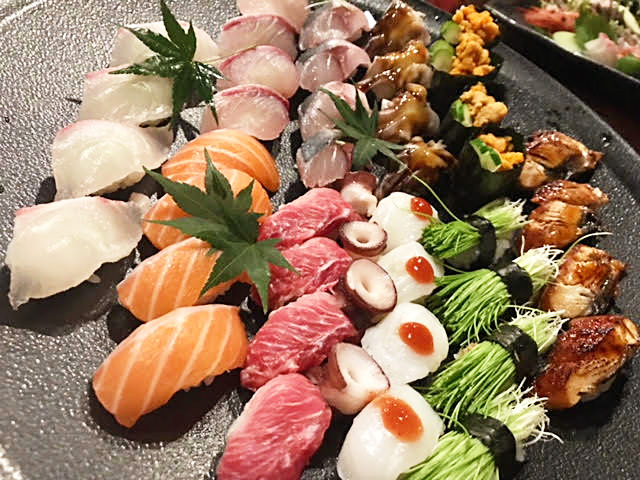 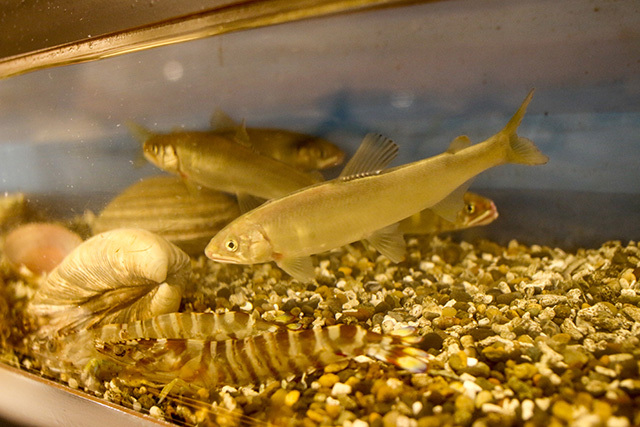 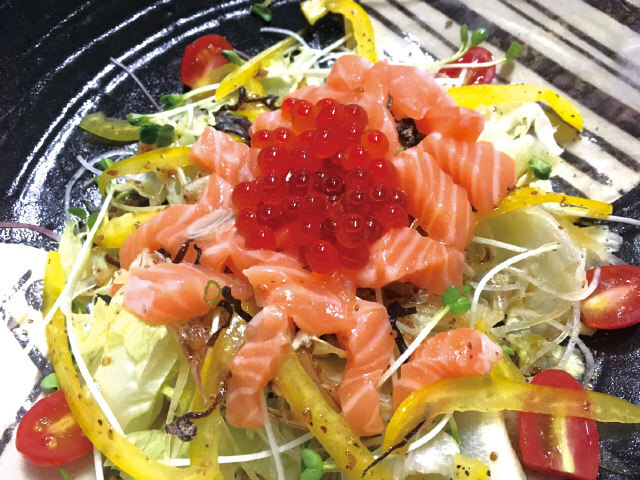 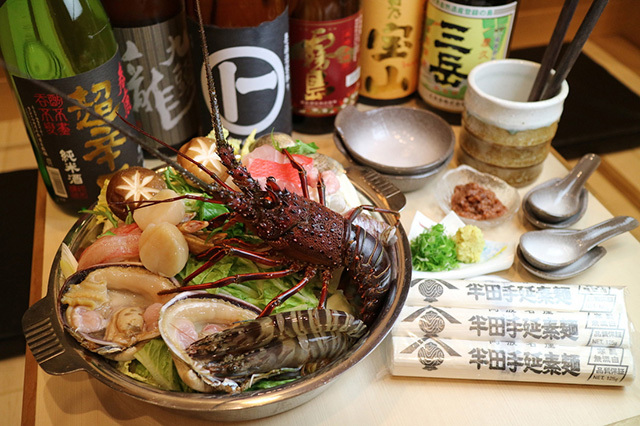 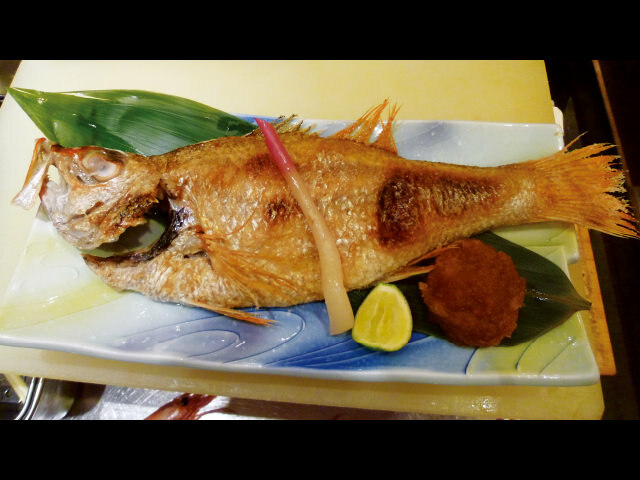 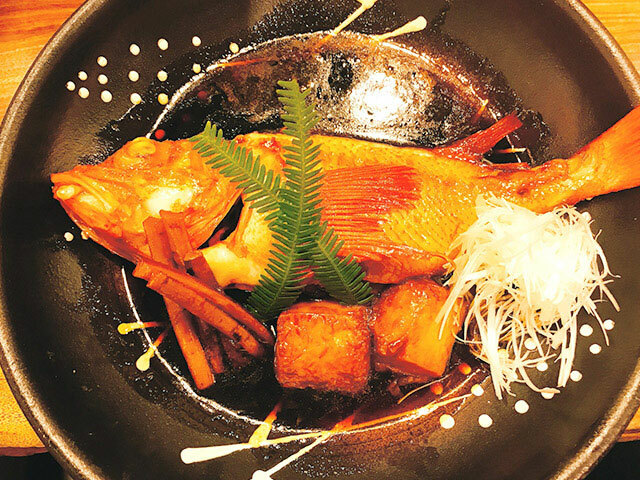 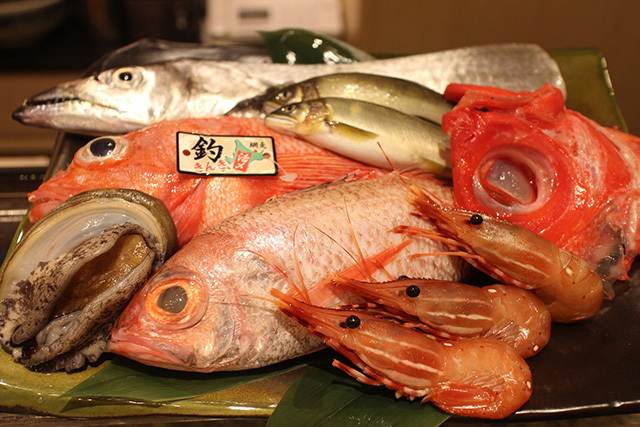 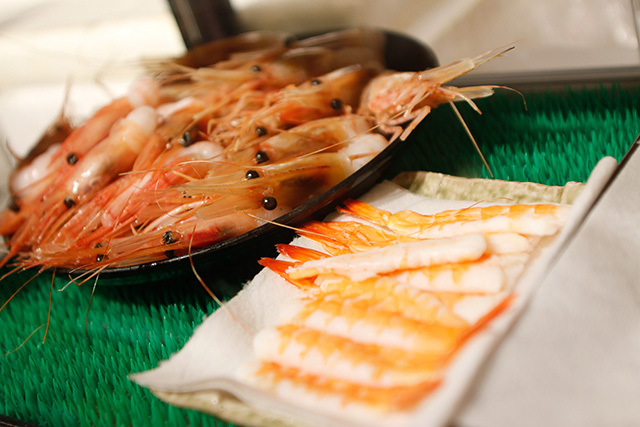 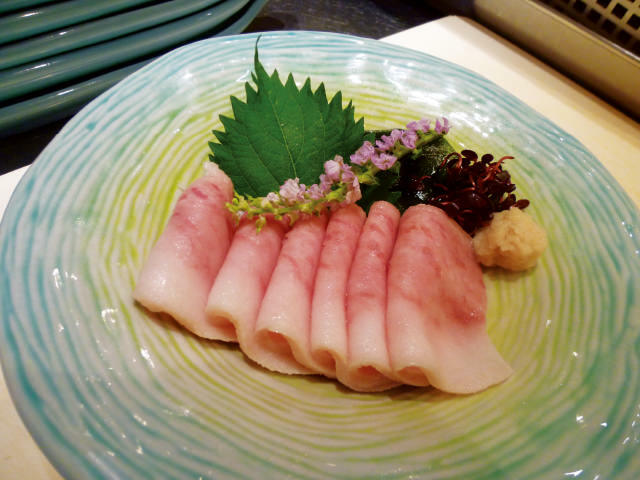 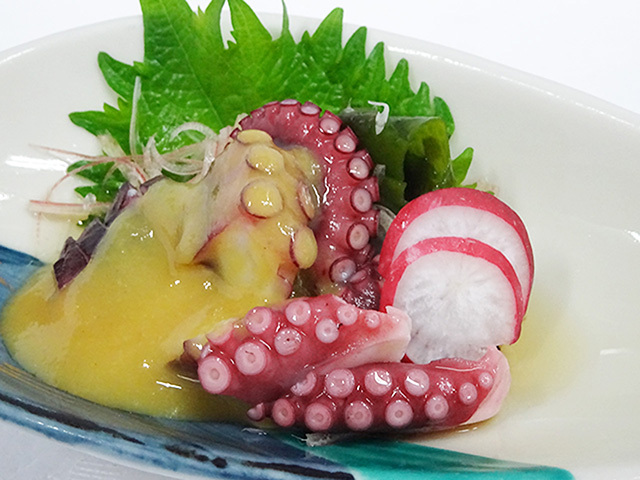 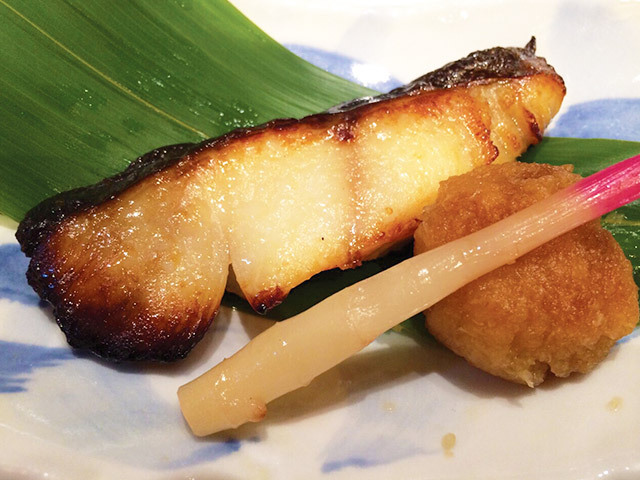 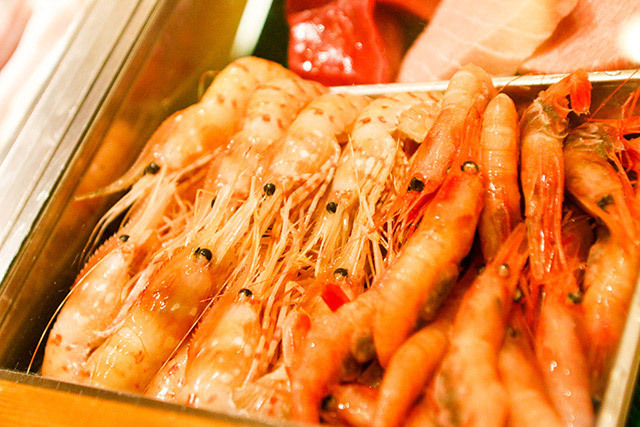 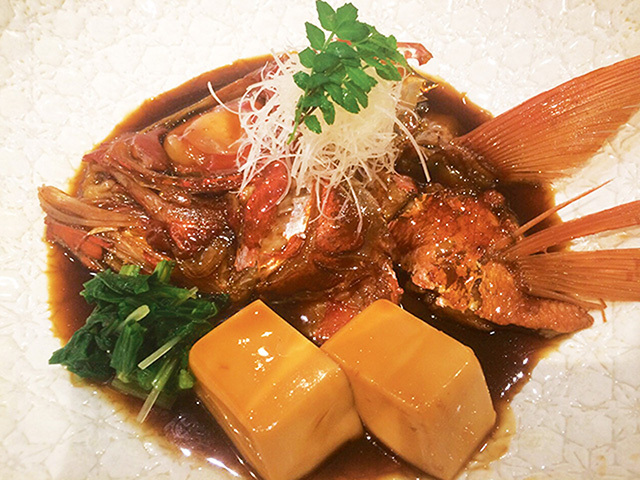 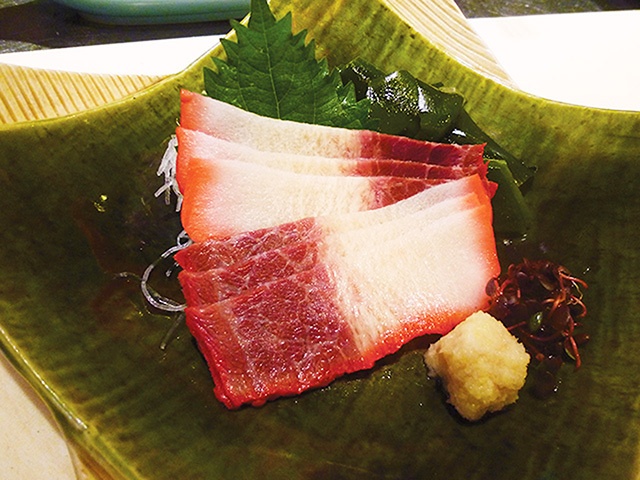 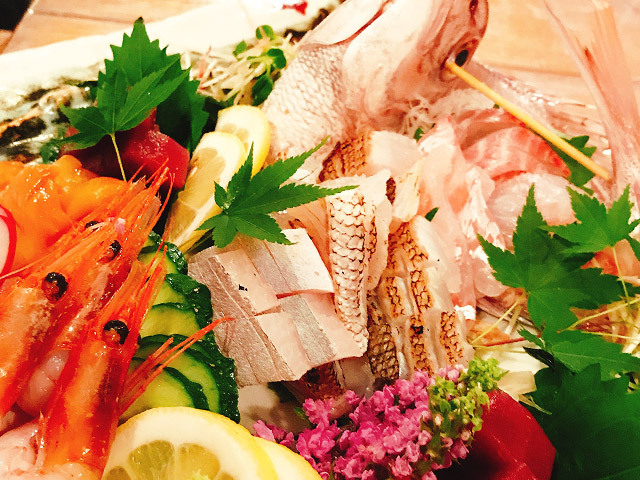 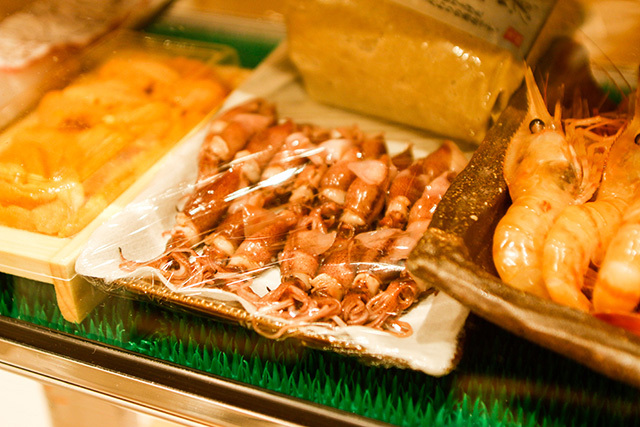 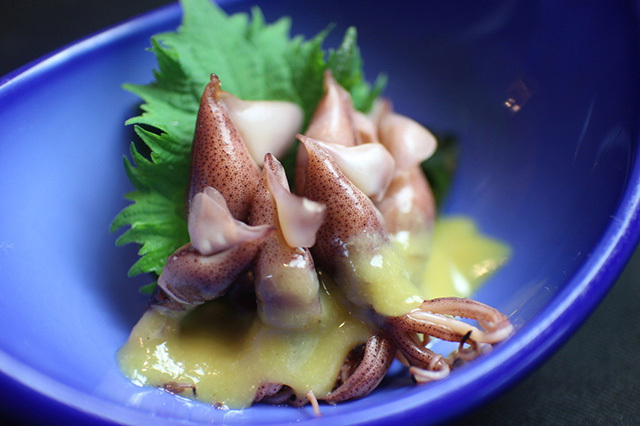 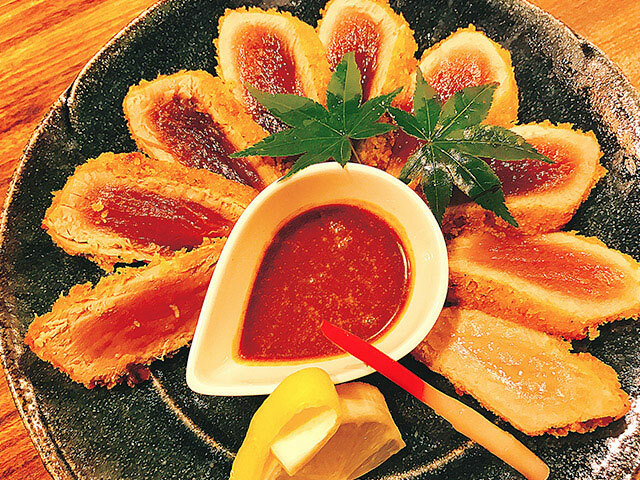 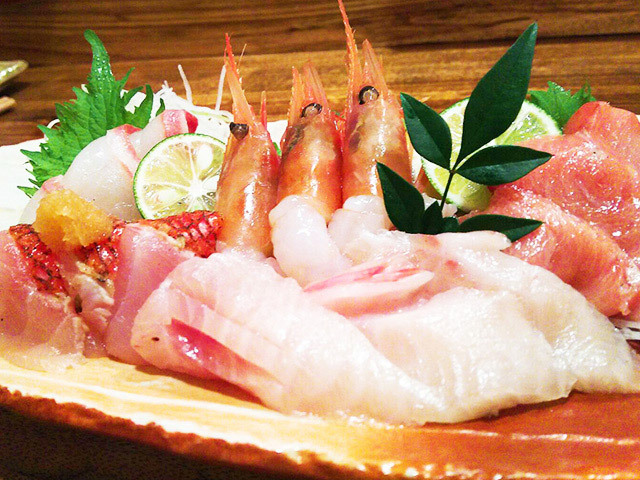 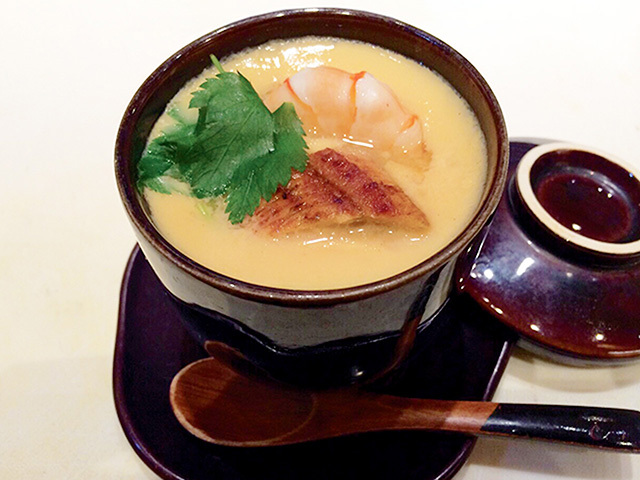 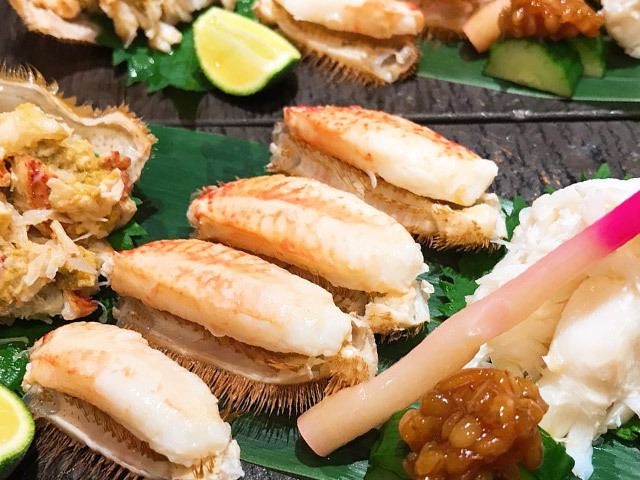 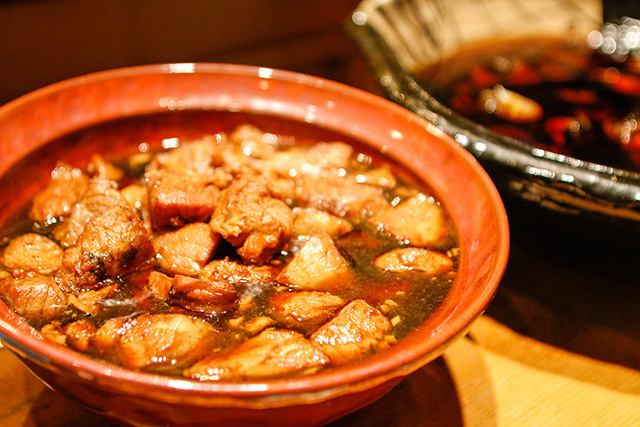 We are more than 8 restaurants in Osaka.We select only the finest quality fish from Osaka chuo market. 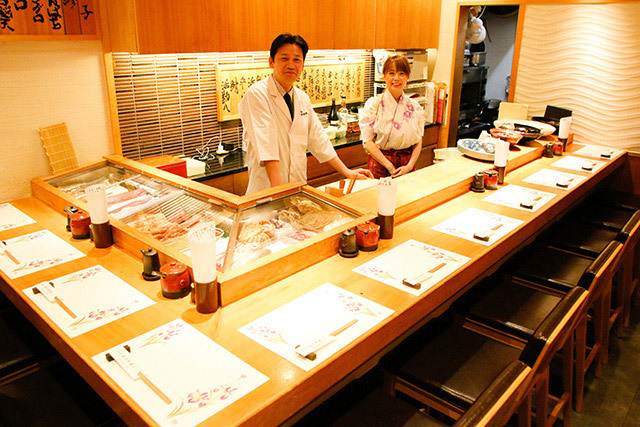 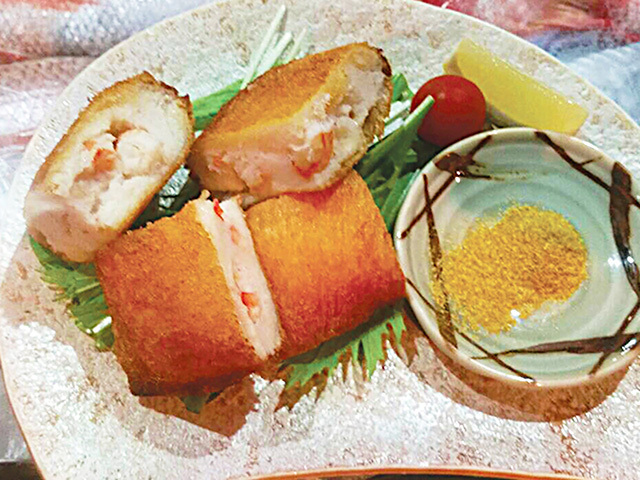 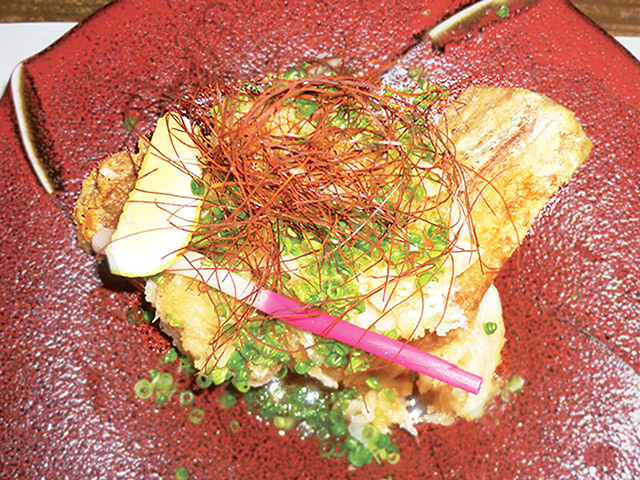 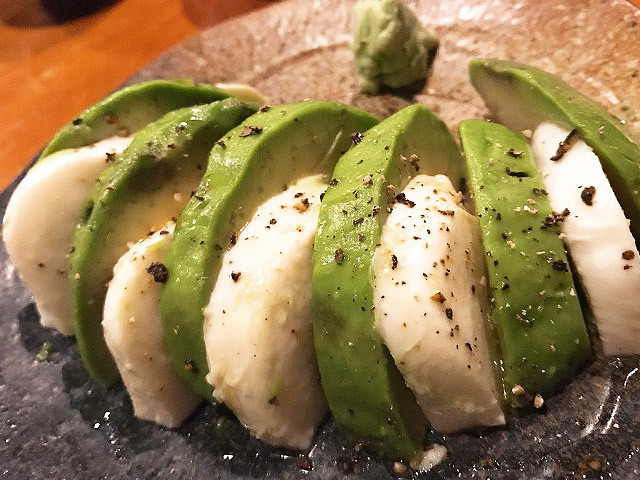 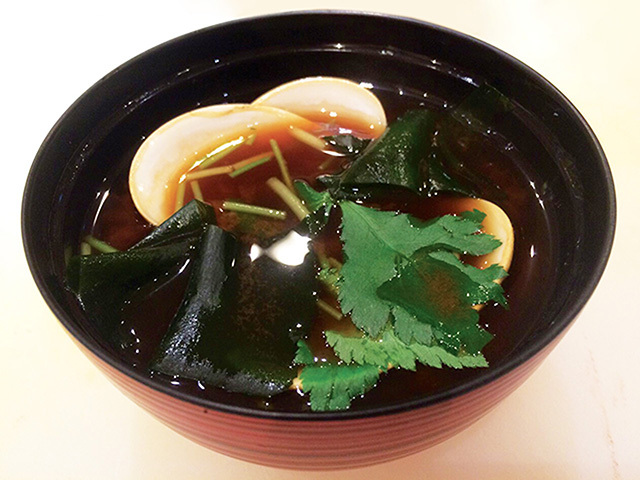 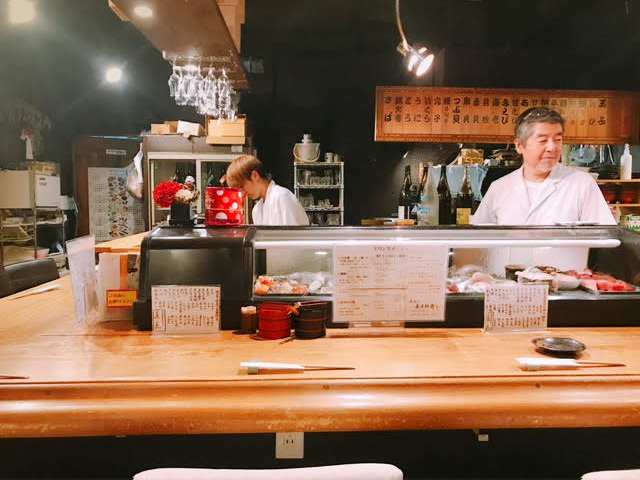 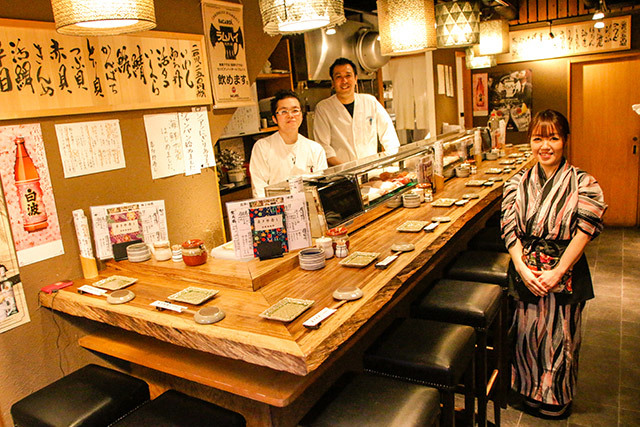 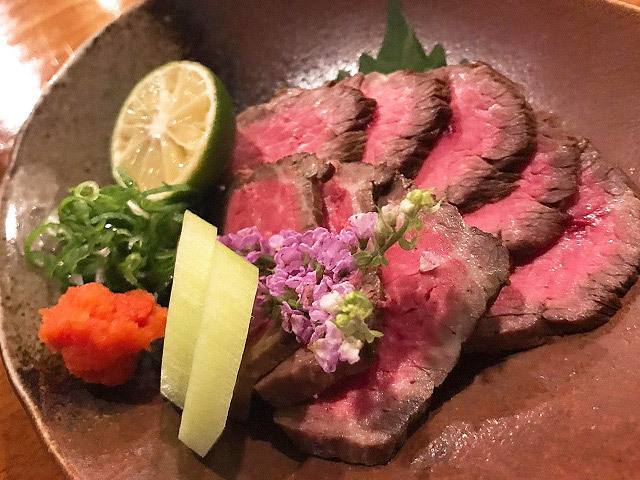 Japanese sushi chefs make authentic sushi and robatayaki. 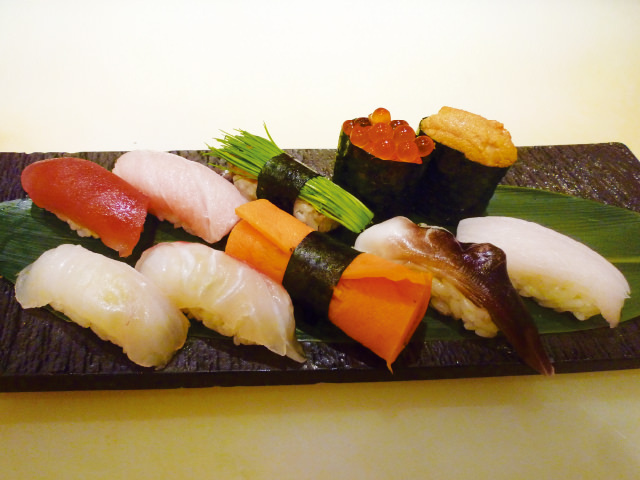 All nigirisushi is 120B for 2 pieces. 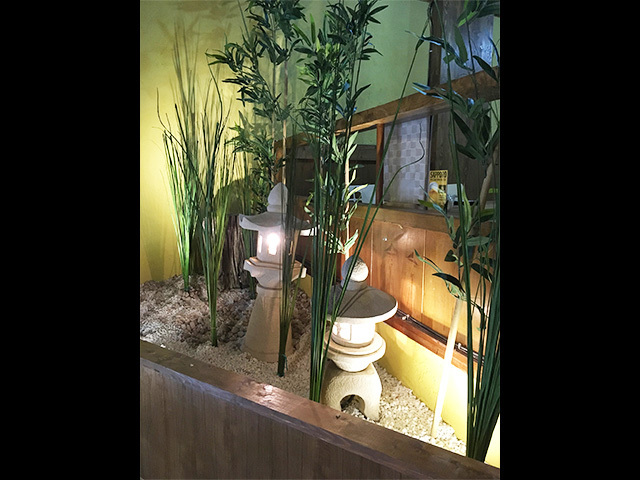 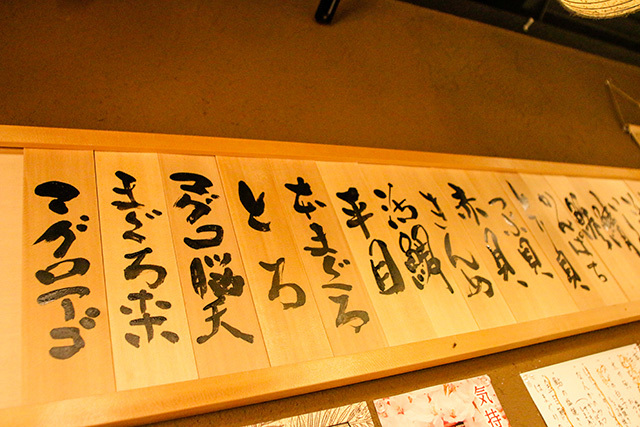 WE always have staff who can speak Japanese,and we welcome all customers with Japanese hospitality. 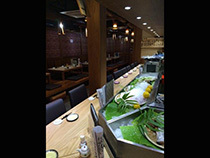 Please enjoy Japanese four seasons in Bangkok! 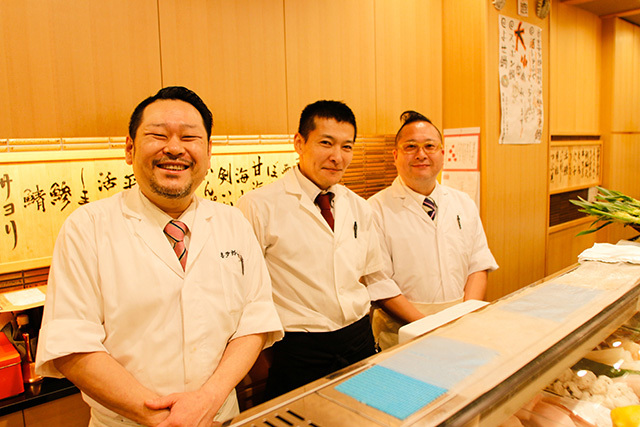 You will be welcome by our friendly staff. 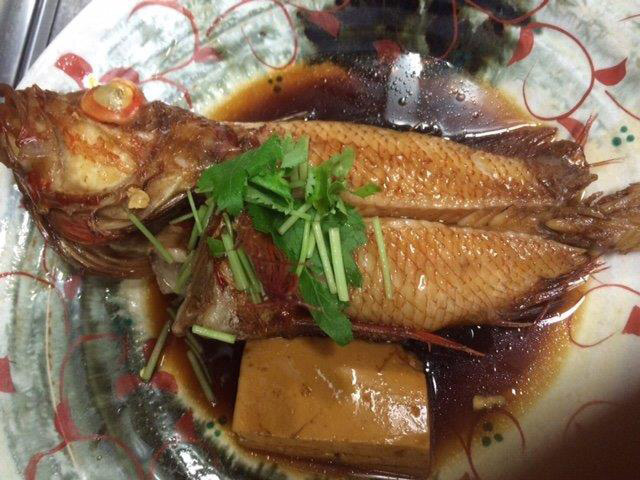 We recommend an a la curte dish from today’s special,of course the freshest of fish. 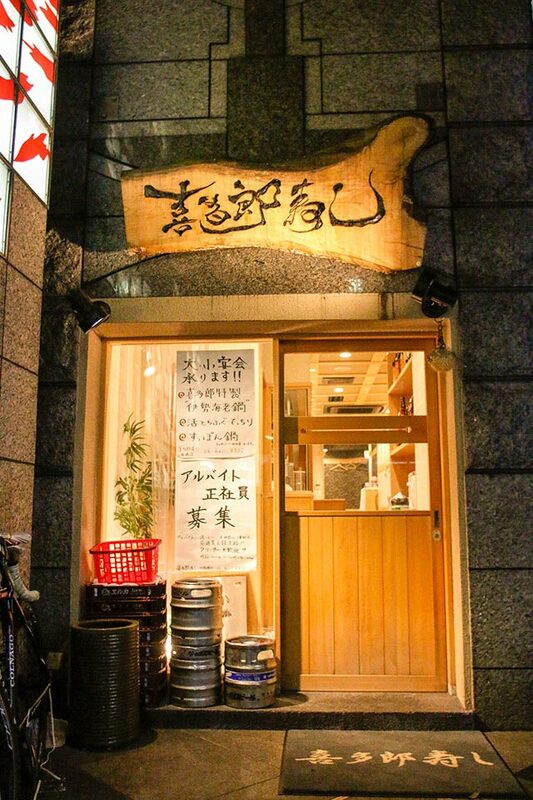 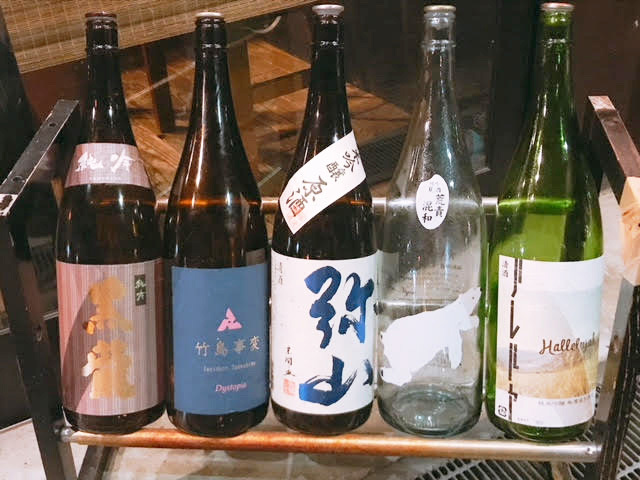 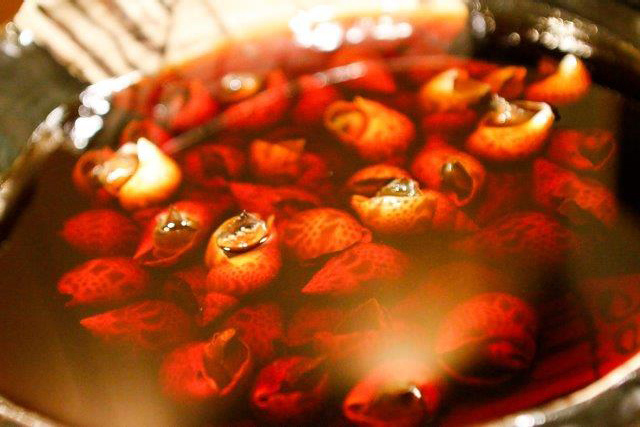 We have more than ten Japanese SAKE that go well with our dishes. 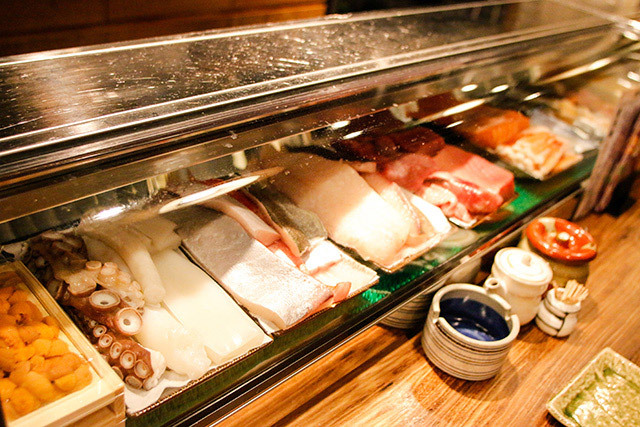 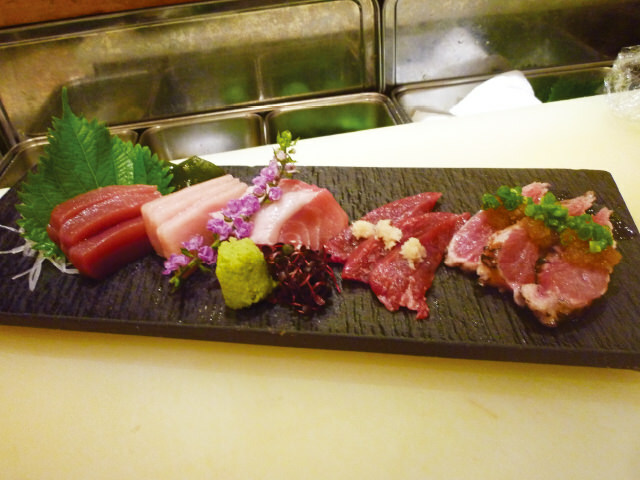 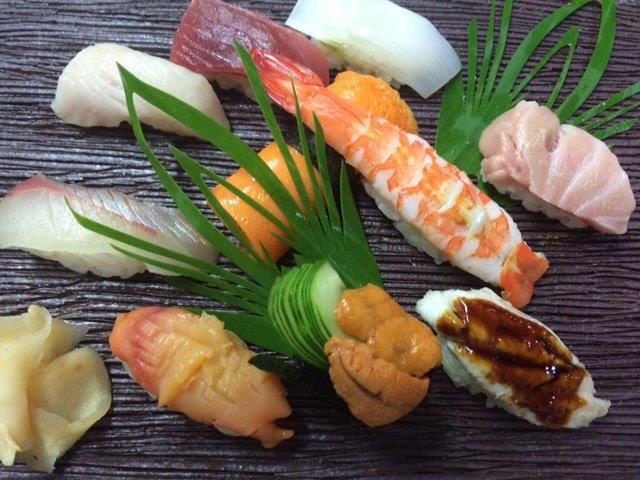 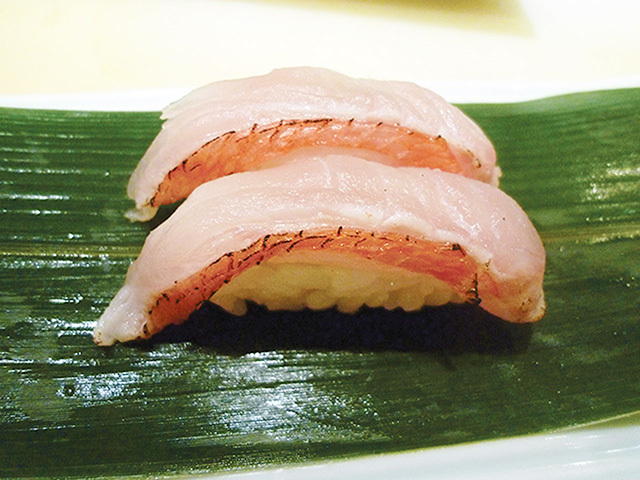 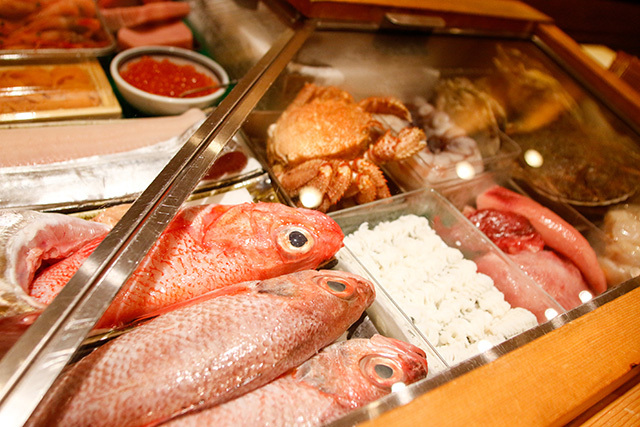 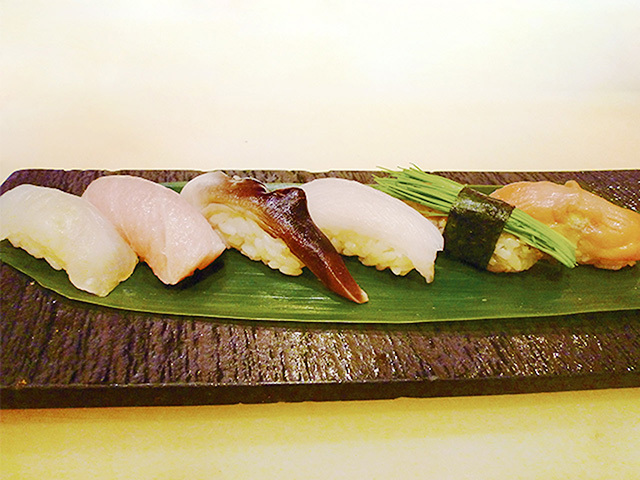 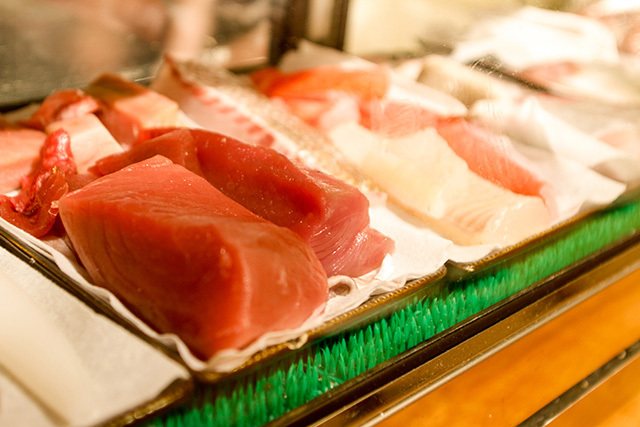 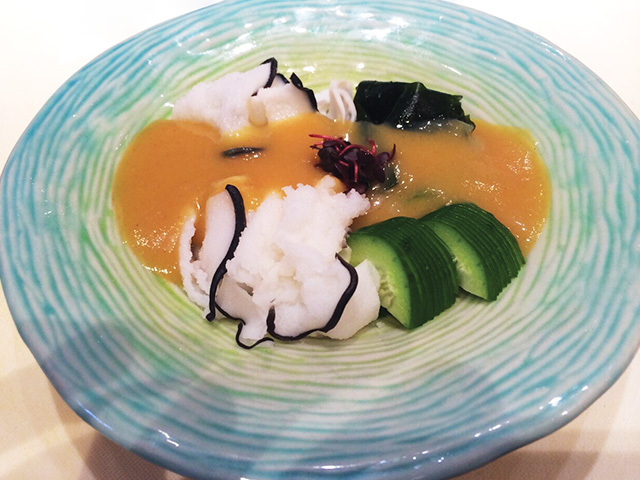 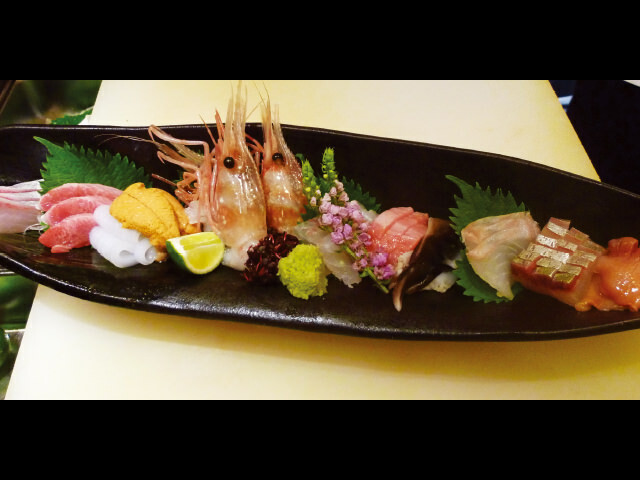 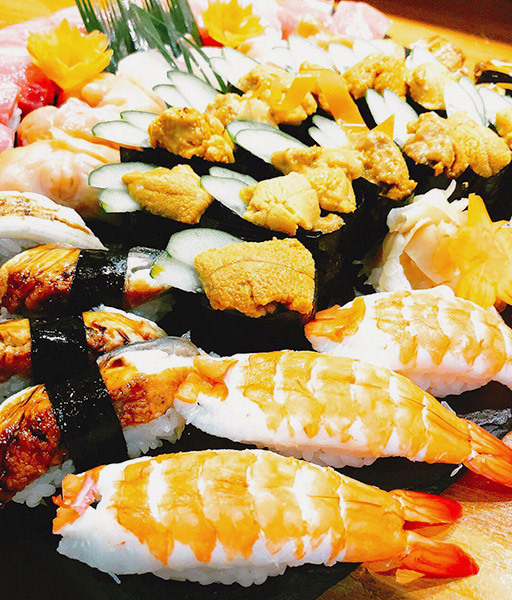 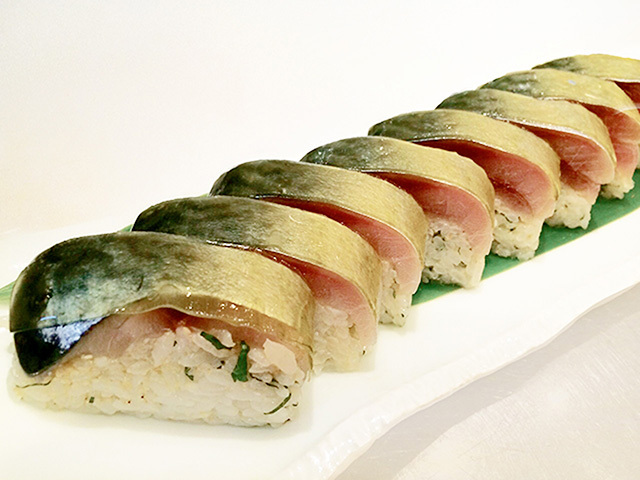 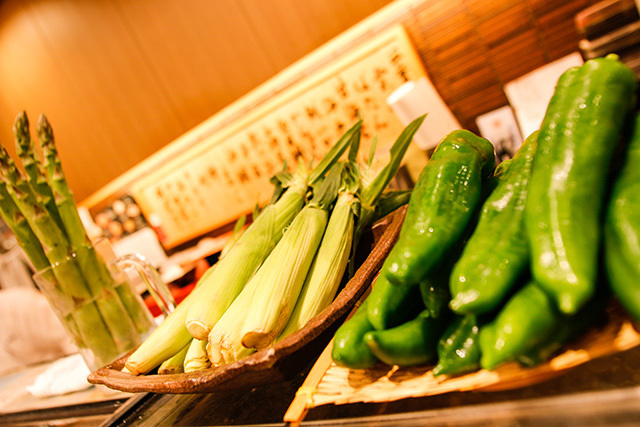 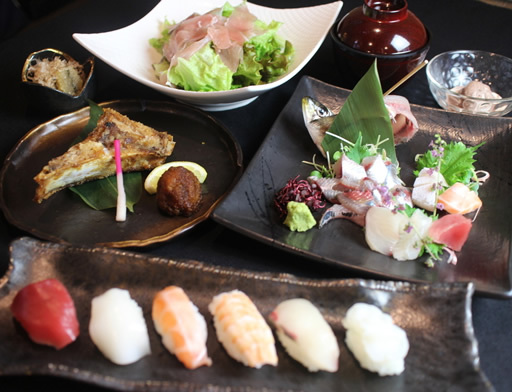 All the freshest of sushi is 250 yen(＋tax) for 2 pieces. 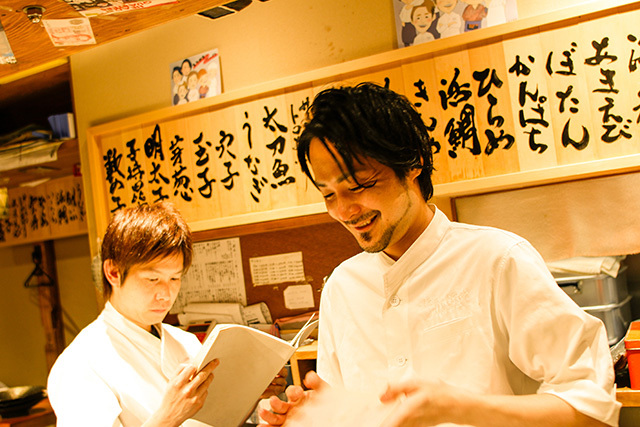 All staff look forward to seeing you! 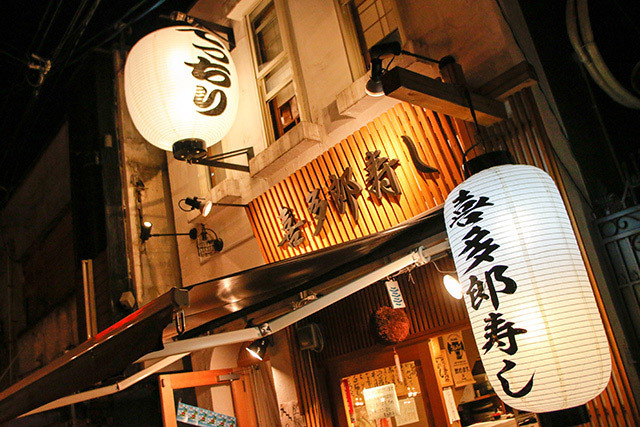 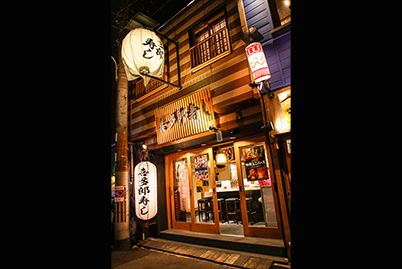 Ohatsutenjin Ura Sandou is the most popular street in Umeda. 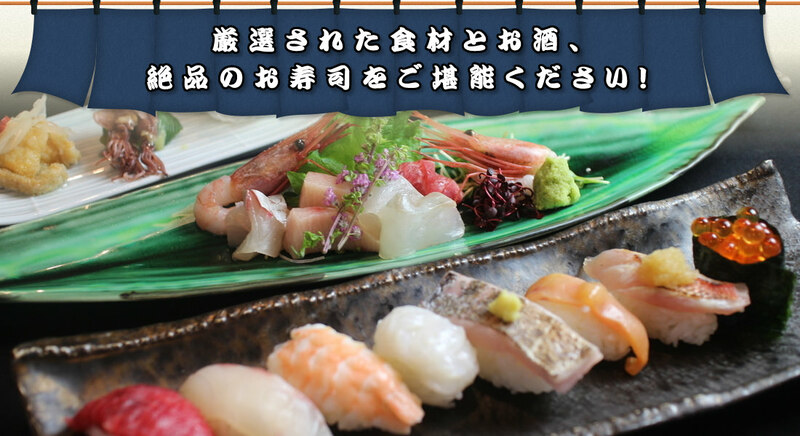 A lot of lady customers come here, So we have a wine which goes well with sushi. 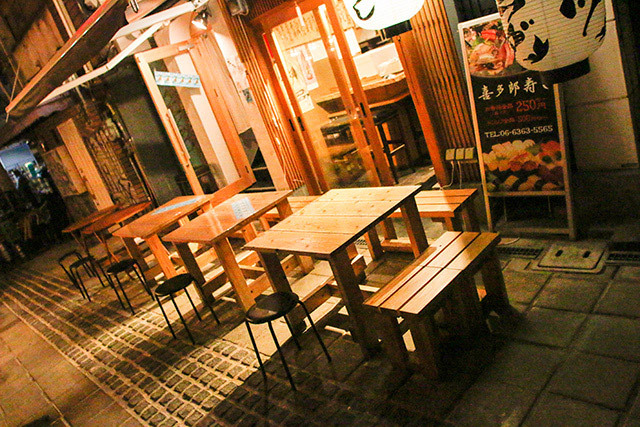 Our staffs are full of energy and are waiting to greet you. 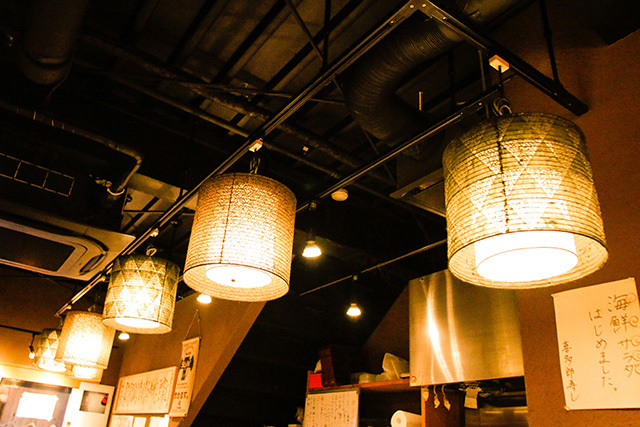 Please come here to hang out. 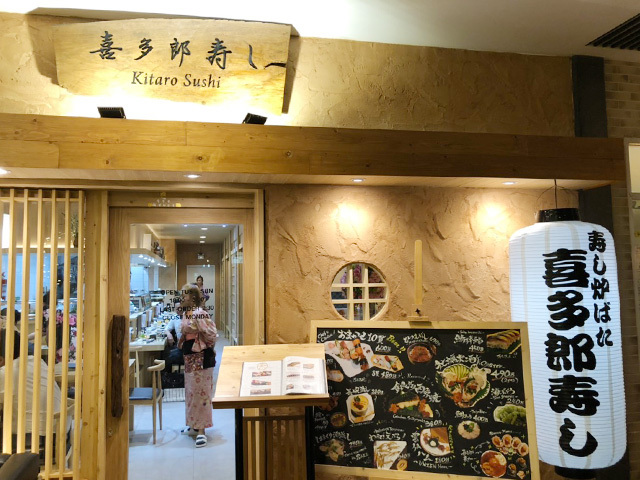 Kitarou sushi All Rights Reserved.